We wish to acknowledge all of the wonderful volunteers that make our races and events successful! 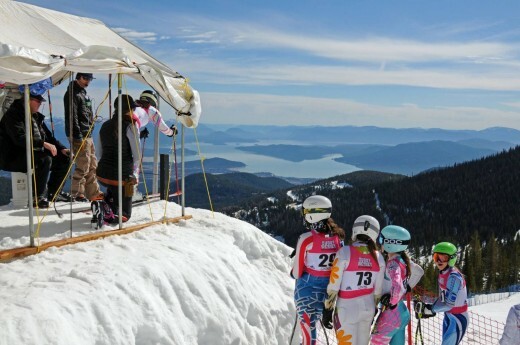 To host and conduct a world class ski race, many volunteer opportunities exist both off and on the hill. We welcome back our veteran crew as well as new volunteer workers. Volunteering is also a great way to be involved with your athlete’s passion and meet other parents with common interests. The time and effort you so willingly give does not go unnoticed. Thank you!! Please note that some volunteer positions require certifications and/or prior experience. If you are interested in these positions, please explore options at PNSA Officials Clinics or contact Jamie Landwehr for job shadowing opportunities throughout the season.